A household name in gaming, Gala Bingo has been trading for over twenty years and now operates 43 venues UK-wide. The company first approached Messagemaker a year ago and has since commissioned Messagemaker to install LED displays into sites in Gateshead, Stratford in East London and Feltham in Greater London. Extending to anywhere between 5-10 metres in length, the single-line white displays (two of them curved) are built into the front entrance facades, sitting neatly below the company’s striking logo. 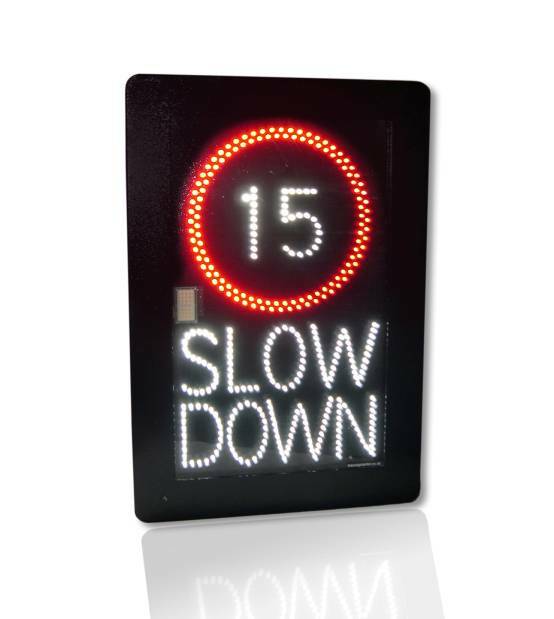 The text displays offer a bright, crisp contrast in all light conditions, with visibility from up to 500 metres. Easy to programme, the displays are regularly updated with information on upcoming daily and weekly activities. The LED displays are based on Messagemaker’s Imposa Plus system, which offers a lightweight, compact outdoor display solution designed for longevity and all-weather performance and reliability. Easy to install and maintain, the system is designed to allow front or rear access for fast tile replacement. High quality LEDs ensure long-lasting brilliance while the smooth finish of the thin lightweight tiles and low weight means streamlined curves can be achieved at a relatively low cost. 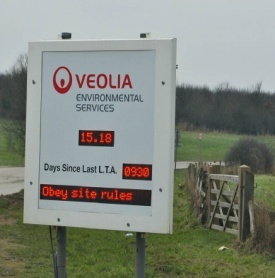 Following the success of the initial installations, it is planned to install displays in other locations, as part of the company’s ongoing refurbishment programme. Contact us to find out how LED displays can help keep your customers informed.